If you or a loved one has been experiencing symptoms associated with a heart condition, such as dizziness, palpitations or chest pain, our cardiology team can take excellent care of you. They work closely with the staff at the Southcoast Cardiovascular Testing Center, which offers stress tests, echocardiography and other heart monitoring exams in order to determine whether you have an irregular heartbeat or a more serious condition. To receive cardiac testing and be seen by one of our experienced cardiologists in Fairhaven, please give us a call today at (508) ­973-­2467. 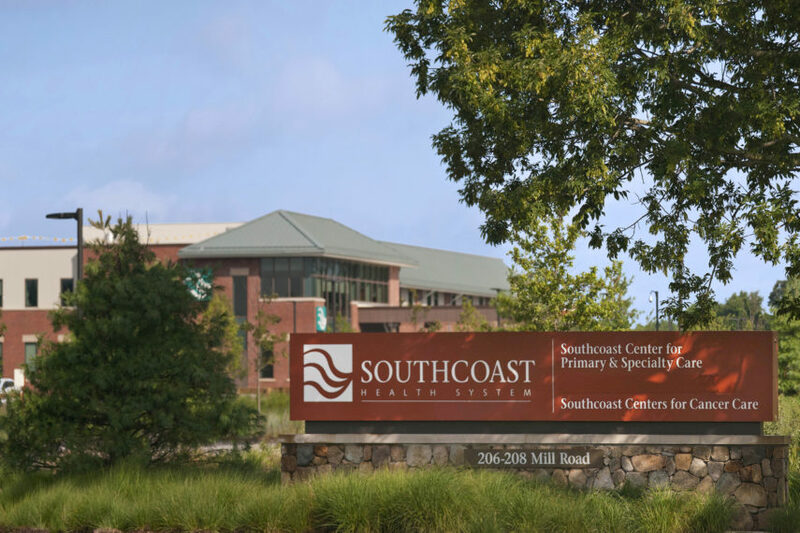 Our cardiac testing center is located inside the Southcoast Center for Primary & Specialty Care.